The other day my daughter was frustrated by her math homework. She was plotting x and y coordinates onto a grid, but a few of her answers just didn’t line up. I suggested that we check her work, and in the back of my mind I recalled that there might be a quick way to do that right on my Mac. 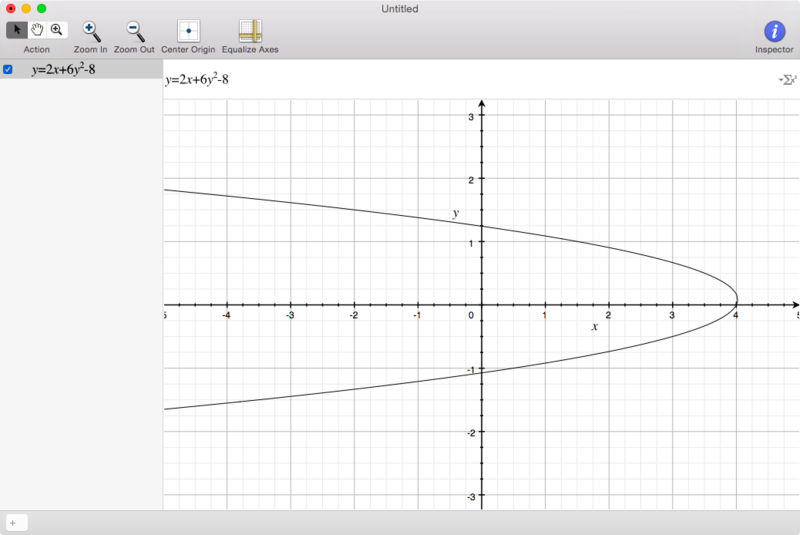 The app in question is Grapher, a utility you probably never realized has been installed on your Mac since 2005. It is one of the unsung heroes of the Utilities folder. 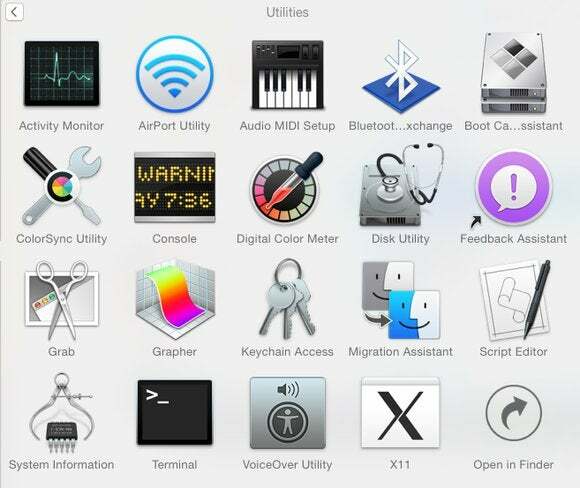 Placed inside the Applications folder, Utilities is the subfolder where Apple banishes apps that it wants to keep as a standard part of OS X without giving them the exposure that the main Applications folder supplies. 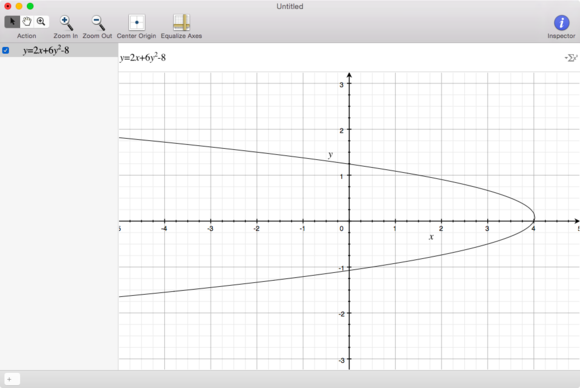 Grapher is, as you might have gotten from the name, a tool for graphic equations. It’s got a lot of complex modes in both 2D and 3D, but for my daughter’s simple eighth-grade math problem we used the most basic of 2D graphs. Type in an equation and Grapher graphs it. Can we graph it? Yes we can. If you didn’t know that Grapher existed, would you know to look for it? Such is life in the Utilities folder. Unlike more stellar stock apps such as Calculator and Chess (both living large in Applications), Grapher must live in the relative obscurity of that subfolder. But it shares space with some pretty great apps, including Activity Monitor, one of the apps I use the most. 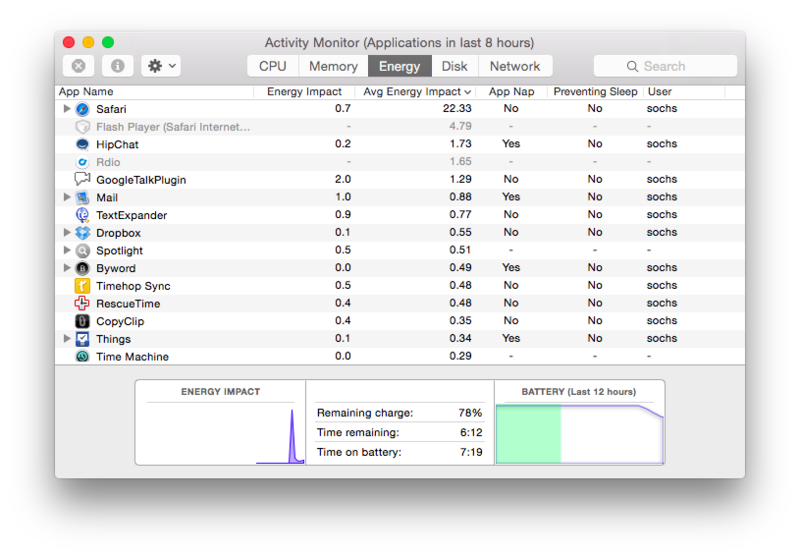 Activity Monitor keeps me informed about how my Mac’s processor, networking, memory, and storage are doing. 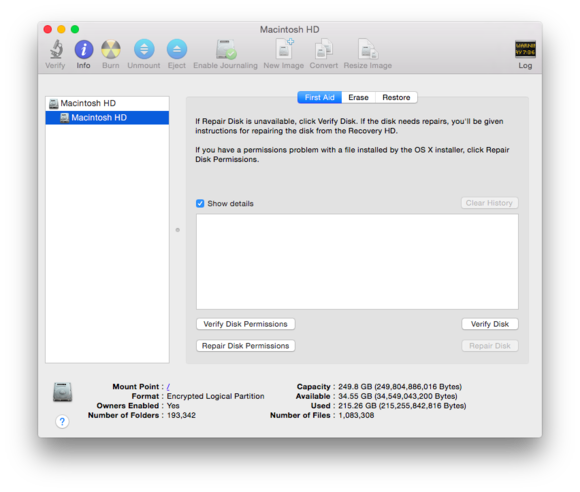 Also shining in the Utilities folder: Disk Utility, which lets you format and partition disks as well as create disk images; Migration Assistant, which aids in transferring data from your old Mac to a newer model; and Terminal, the app that gives you access to all the power of the Unix command-line. There are still a few oddballs, though. Keychain Access is where OS X stores a lot of saved passwords, including the ones from Wi-Fi networks. If your Mac remembers the password to a Wi-Fi network but you’ve forgotten it, you can look it up using Keychain Access. Just search for the access point’s name, click on the network in the list, and type Command-I or click the i button at the bottom of the window. Check the Show Password box at the bottom of the resulting window, enter your Mac account password, and the Wi-Fi password will be displayed in plain text. Grab is a screenshot utility that, in the early days of OS X, was really the only way to get good screenshots. It’s long been surpassed by other utilities and the built-in Command-Shift–3 and Command-Shift–4 shortcuts, but it can still be useful on occasion, most especially for its ability to take a screenshot 10 seconds after you select the Timed Screen command from the Capture menu. If you need to jockey a Mac’s interface into just the right location for a screenshot, that can be useful. I probably use Grab once a year, but it does come in handy. I use Activity Monitor constantly. If you’re very lucky you may find QuickTime Player 7 in your Utilities folder, too. The current version of QuickTime Player lacks all sorts of features that the older version still supports, so Apple allows it to kick around in the Utilities folder. But don’t pity the apps that live in /Applications/Utilities too much. After all, it could be worse. Another ragtag collection of apps lives in /System/Library/CoreServices/Applications, including the quite useful Network Utility, Archive Utility, Screen Sharing, and Wireless Diagnostics. These apps are generally launched from other parts of OS X, rather than by double-clicking, which explains why they’re so hidden away.